Loads of fun for the little one. 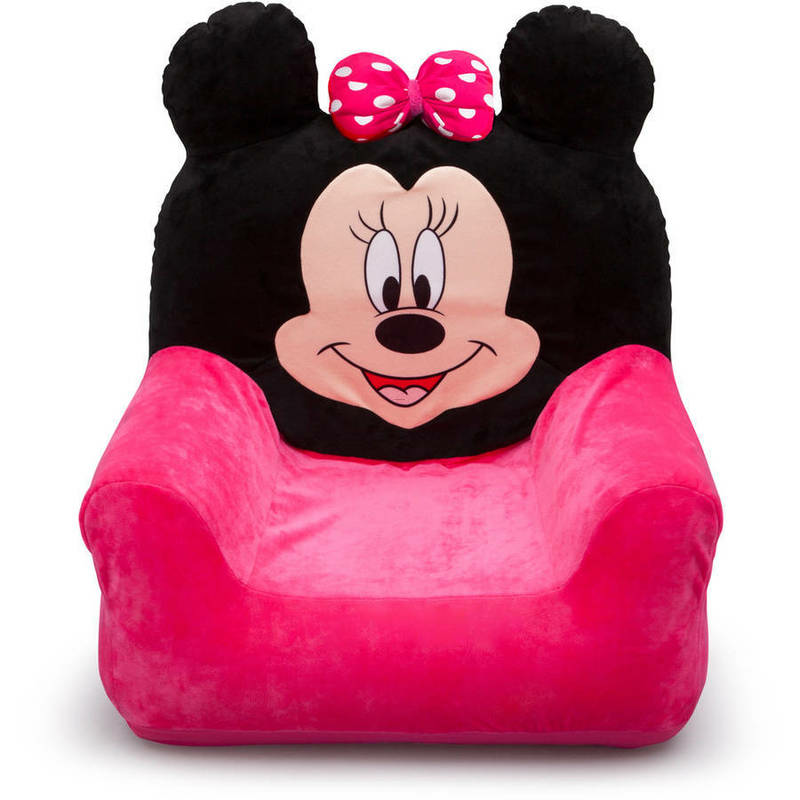 These chairs are sure to be a focal point in any nursery, and little ones just love snugging up on this soft friend. Also great for baby's first photos. Moose features incredibly soft plush with textured accents on the feet and ears.